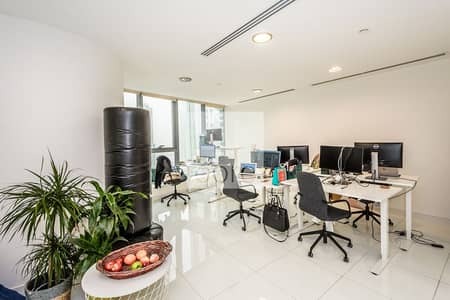 Cozy office at Platinum with Lake vVew! 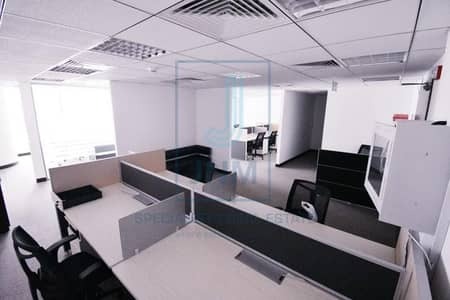 Office Space In Platinum, On A Hot Deal! 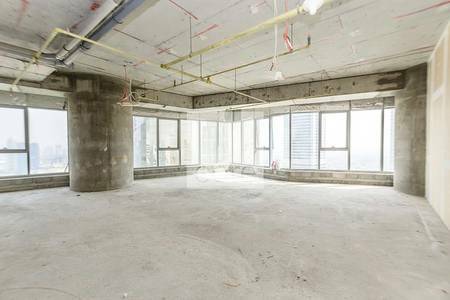 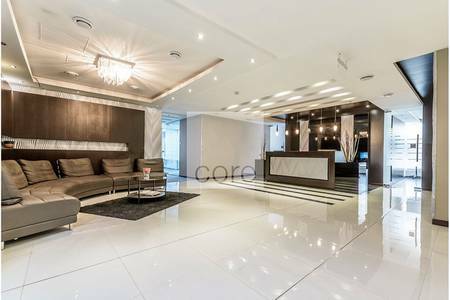 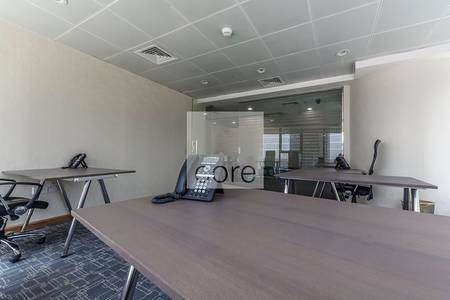 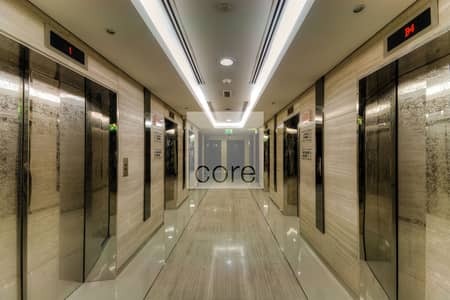 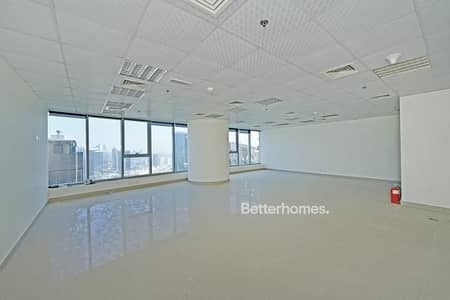 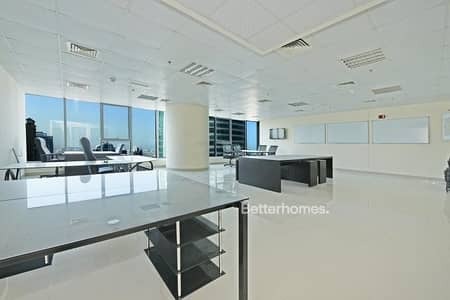 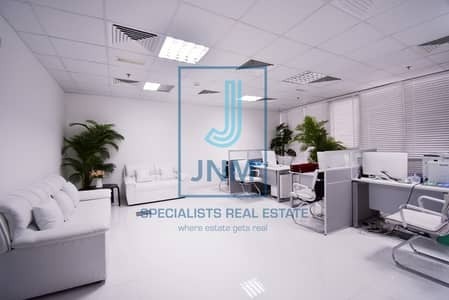 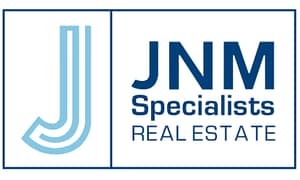 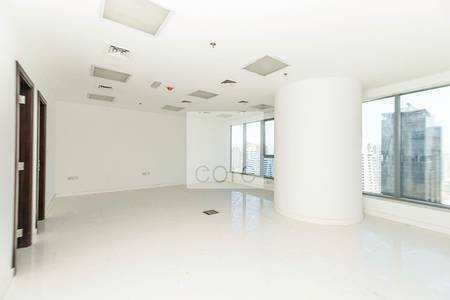 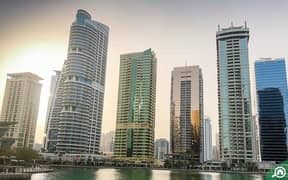 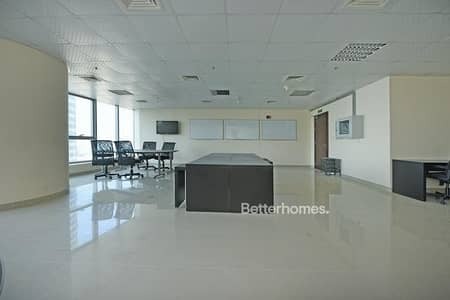 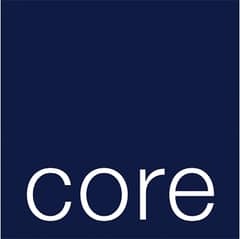 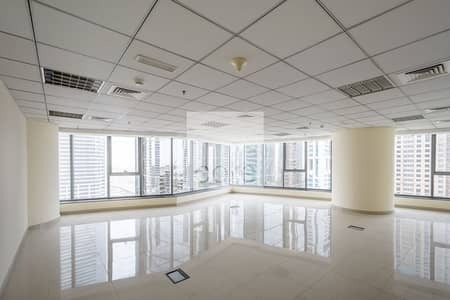 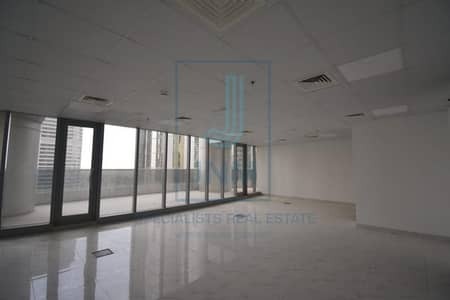 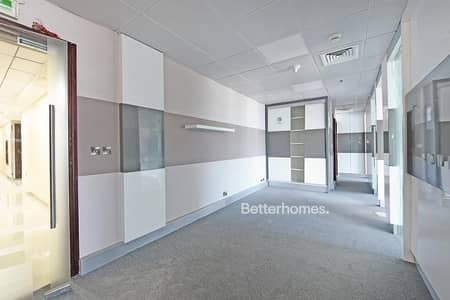 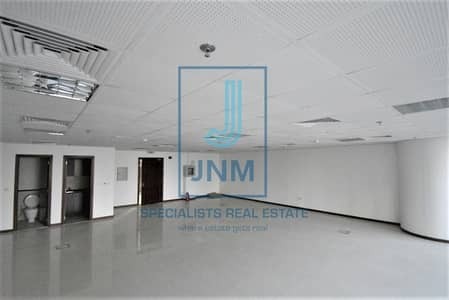 Looking to buy an office in Platinum Tower (Al Shafar) instead?